For too long, the beautiful medium of watercolor has been confined to a paper-behind-glass niche. Now, with this exciting new ground, anything you've dreamed of painting with watercolor can become a reality. It’s easy to use—just brush it on—and incredibly versatile. Here are a few tips for getting the best results. 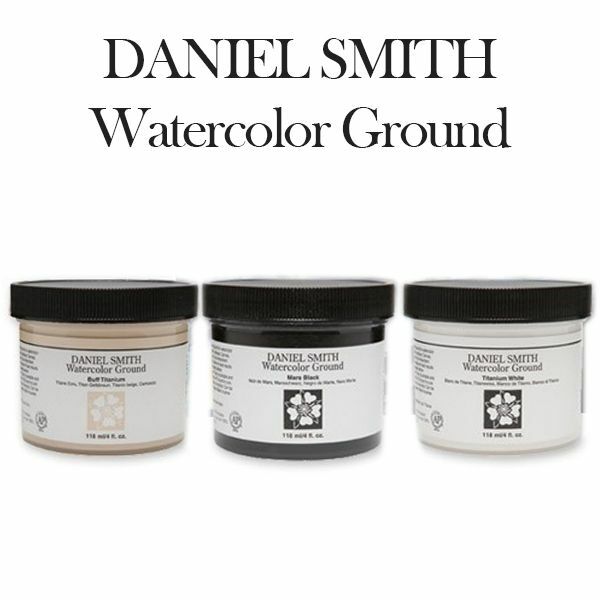 As with all watercolors, your work on DANIEL SMITH Watercolor Ground will need to be fixed if it will not be framed behind glass.